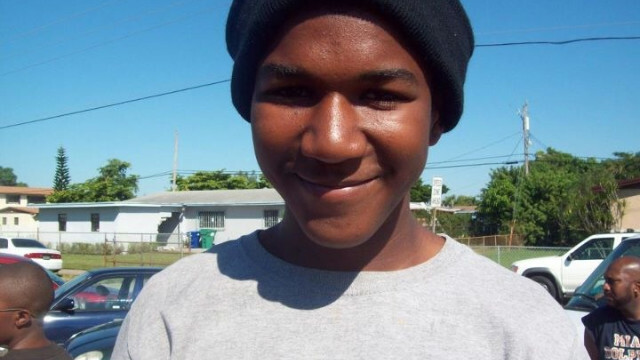 The author says Florida legislators who supported the state's "stand your ground" law are responsible for Trayvon Martin's killing. Editor’s note: Edward L. Queen II directs the D. Abbot Turner Program in Ethics and Servant Leadership at Emory University’s Center for Ethics. (CNN) - The true architects of the Trayvon Martin killing not only will not go unpunished, they also will go unnamed. Those who created the conditions for Martin’s killing - those who, one might say, invited it - were the Florida legislators who voted for a law that undid not only decades of positive law regarding self-defense but also centuries of legal tradition. In promoting “stand your ground” laws, self-proclaimed conservatives become grossly irresponsible radicals, drastically and dramatically undoing centuries of accumulated wisdom in their evisceration of the traditional formulation of self-defense. They rip apart the traditional understanding of the legitimate use of deadly force in self-defense and invite people to kill. Havana, Cuba (CNN) - Pope Benedict XVI spoke in general terms, saying "Cuba and the world need change," but steered clear of political statements during a Mass he celebrated in Havana's Revolution Plaza on Wednesday. The pope said that such change can come only if "each one is prepared to ask for the truth and if they decide to take the path of love, sowing reconciliation and brotherhood." Earlier in his trip, the pontiff had prayed for "those deprived of freedom" and told reporters that Cuba's Marxist political system "no longer corresponds to reality." Many in Cuba and around the world listened closely to the pope's homily at the enormous open-air Mass to see if the pontiff would expand or be more forceful in his apparent criticisms. Havana, Cuba (CNN) - Driving out of Havana on the four-lane and mostly empty Carretera Central, it’s easy to miss the future of the Catholic Church in Cuba. But on the left hand side of the highway is the San Carlos and Ambrosio Seminary, looking more like one of the many sprawling Spanish resort hotels that dot the Caribbean island. “We are shaping Cuba’s priests of tomorrow here,” said the Rev. Jose Miguel Gonzalez, the seminary’s rector and a Spanish priest, who has worked in Cuba for 12 years.